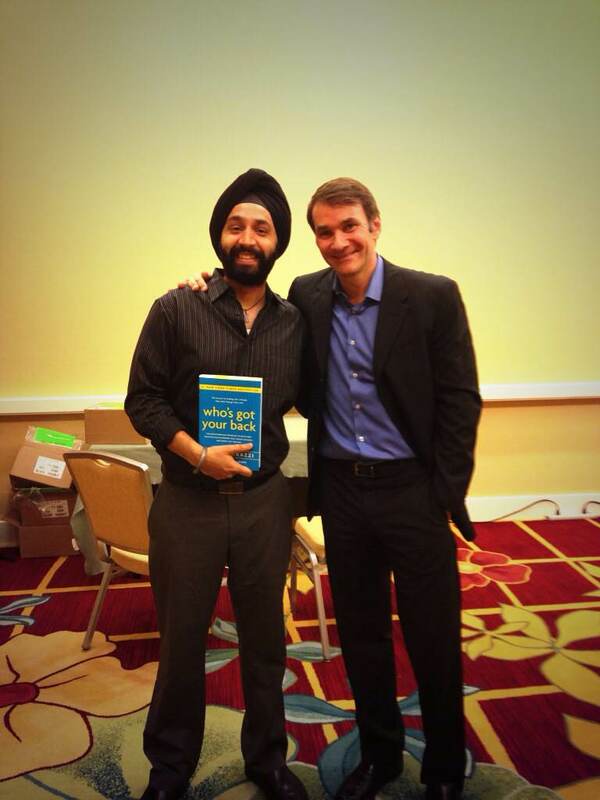 One of the books I really recommend is to read is “Never Eat Alone” by Keith Ferrazzi. You can look at it as a masterful book on networking or you can look at it as a career changing book. I had a career change after I read that book on building relationships and actually doing what I want to do in life. Working for Gartner I am very fortunate in meeting authors and great entrepreneurs. This past week I actually got to meet Keith Ferrazzi. He is definitely the way he wants you to be. Very generous, humble and smart. He has a new book out called “Who’s got your back.” Just started reading it and its amazing.. Hope you will too.